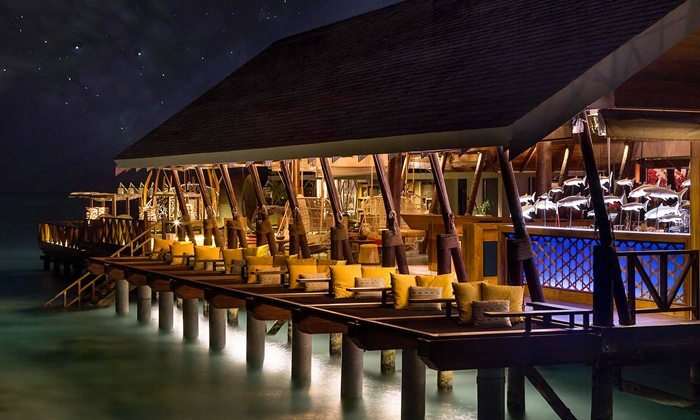 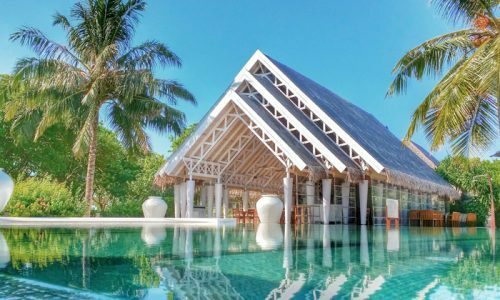 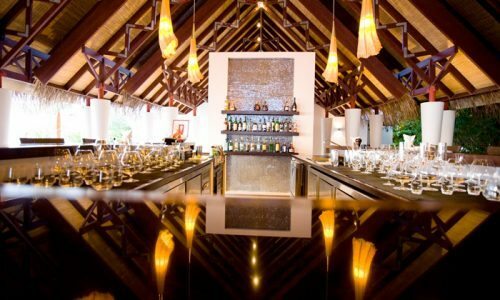 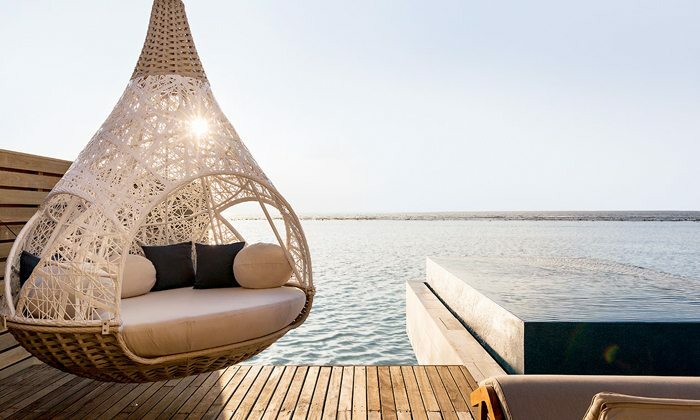 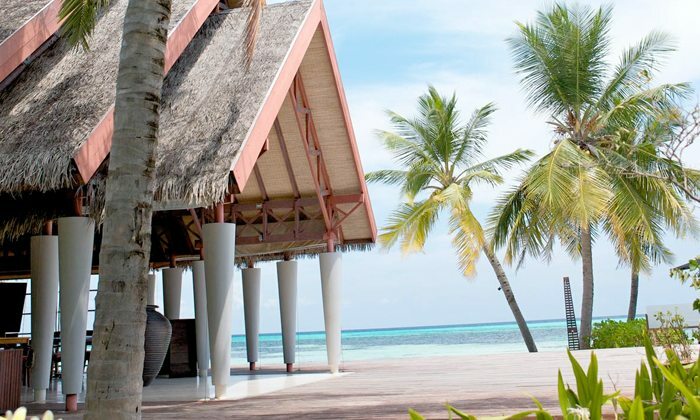 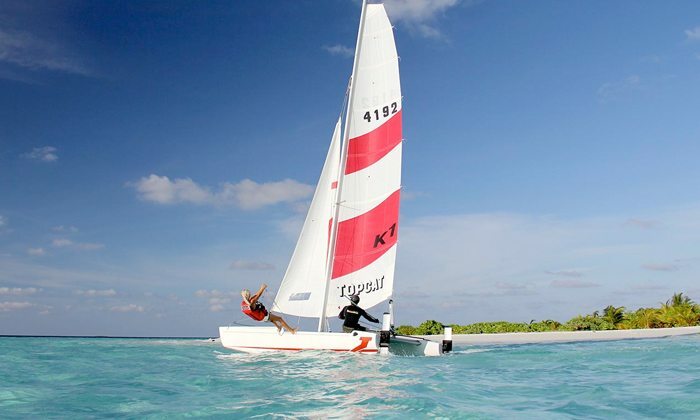 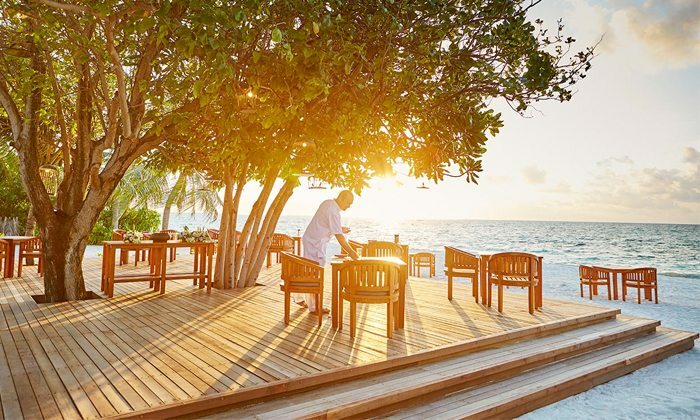 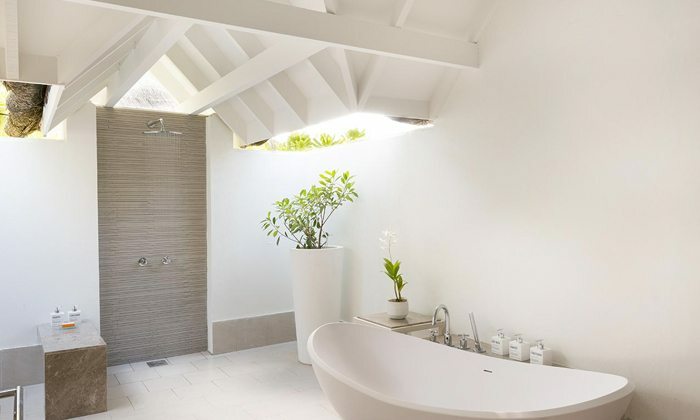 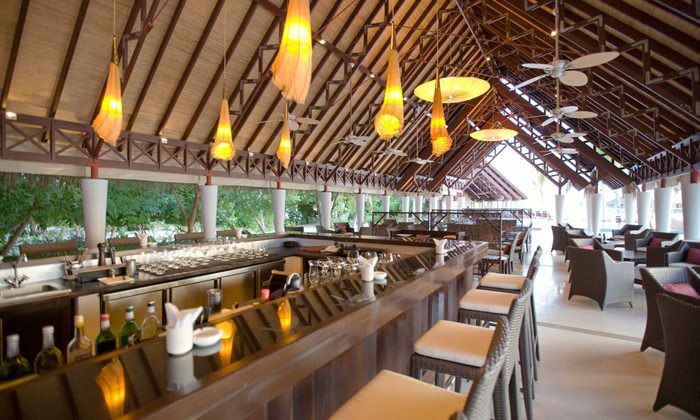 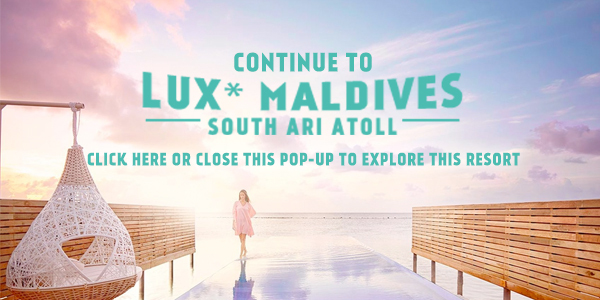 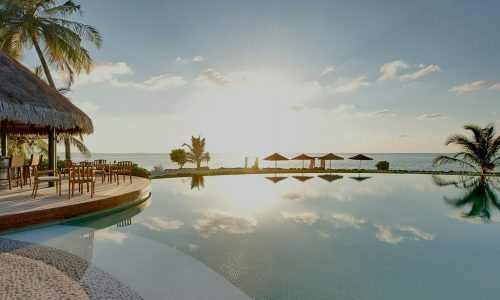 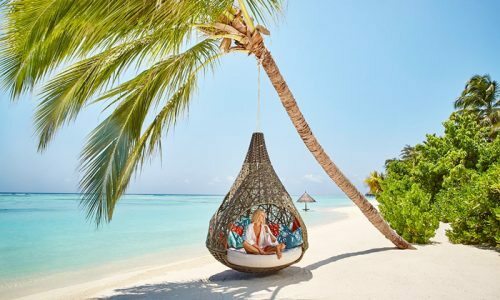 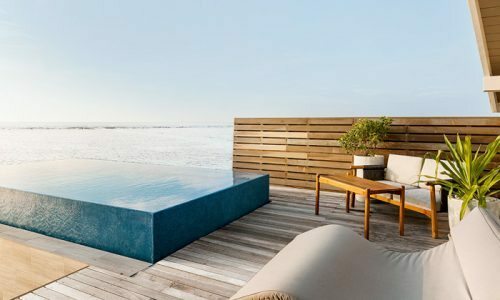 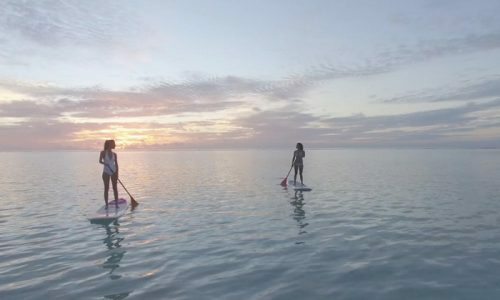 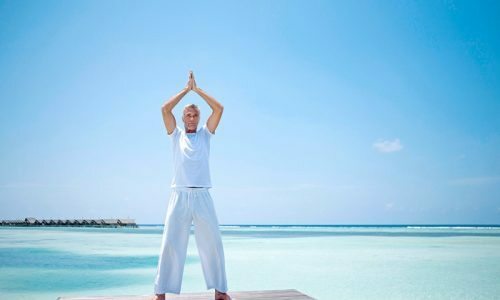 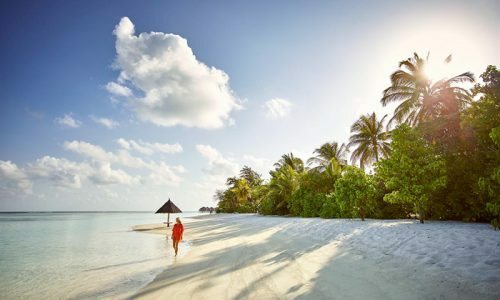 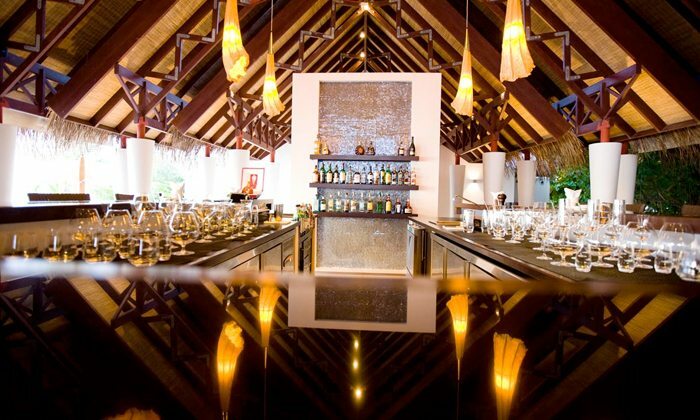 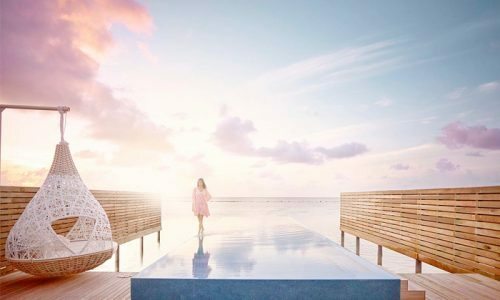 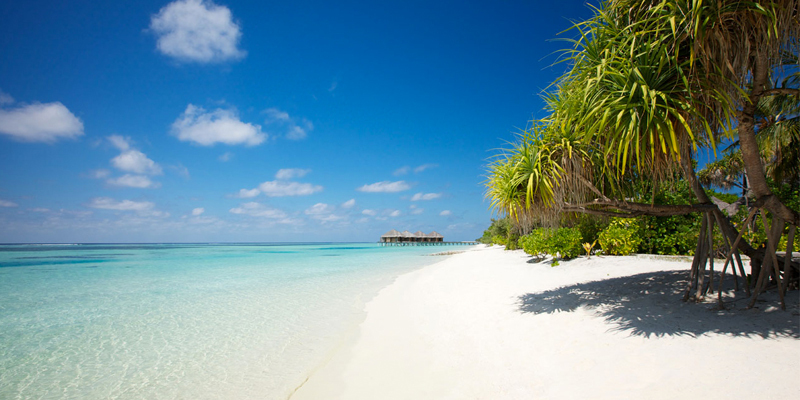 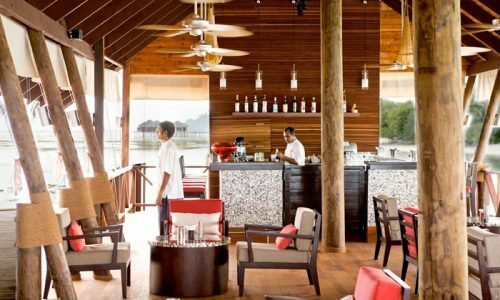 LUX* Maldives South Ari Atoll – The perfect Maldives Holiday. 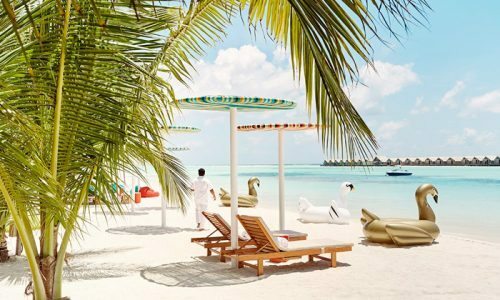 Just 20 minutes from Male International Airport, this breathtaking paradise island has everything you could wish for in a Maldives holiday. 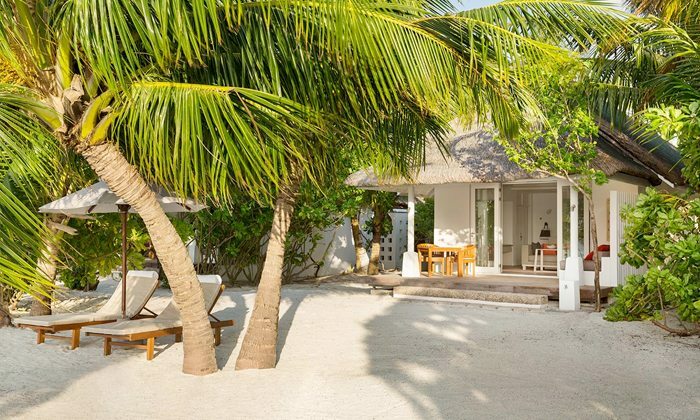 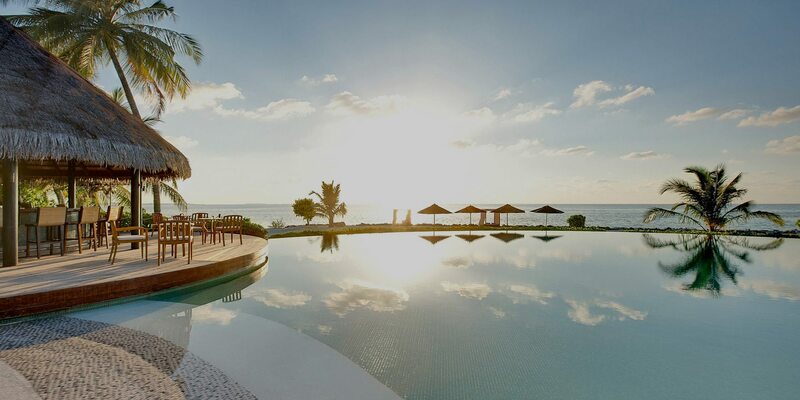 One of the largest Islands in the Maldives, with a range of luxury suites and villas a restful stay is ensured. 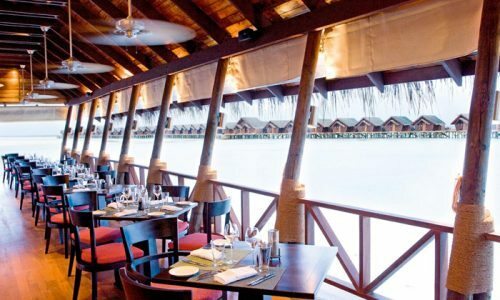 The beautiful lagoon is filled with an array of exotic and beautiful aquatic life. 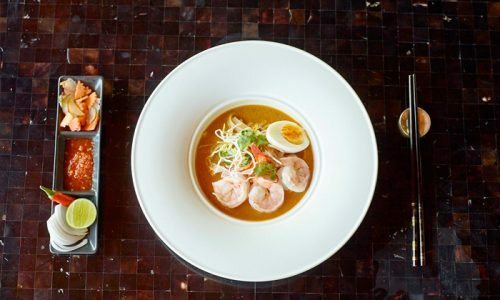 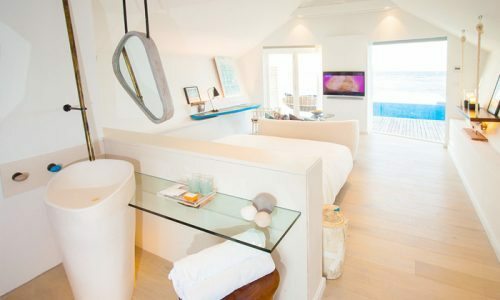 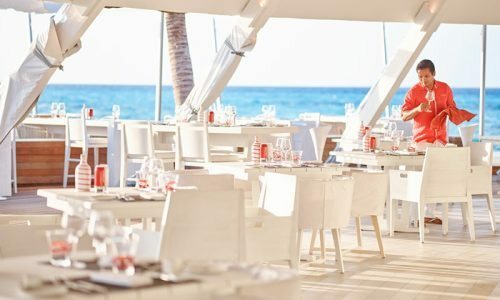 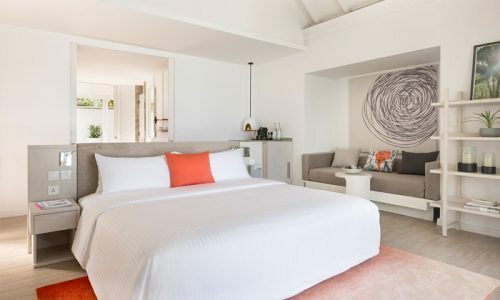 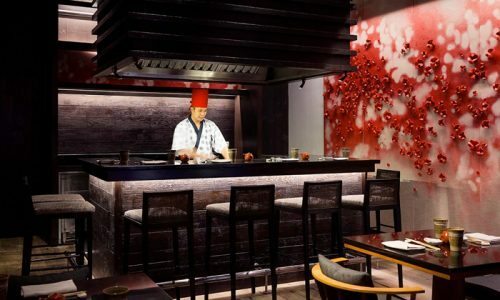 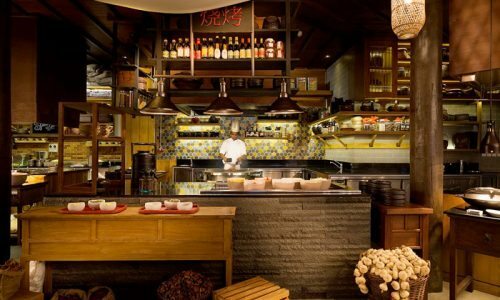 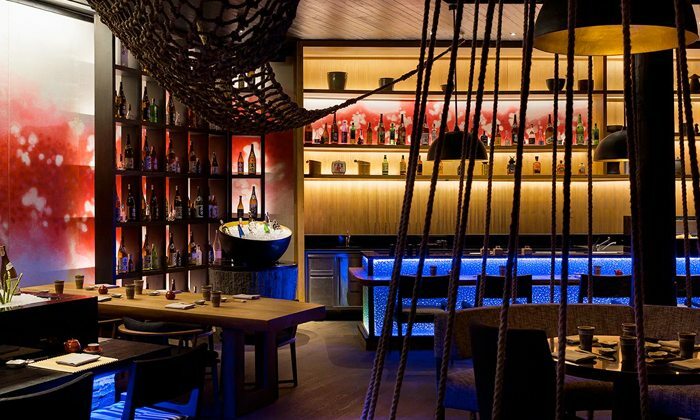 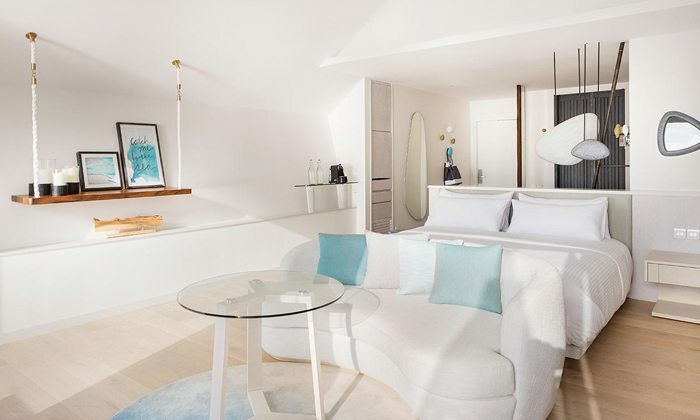 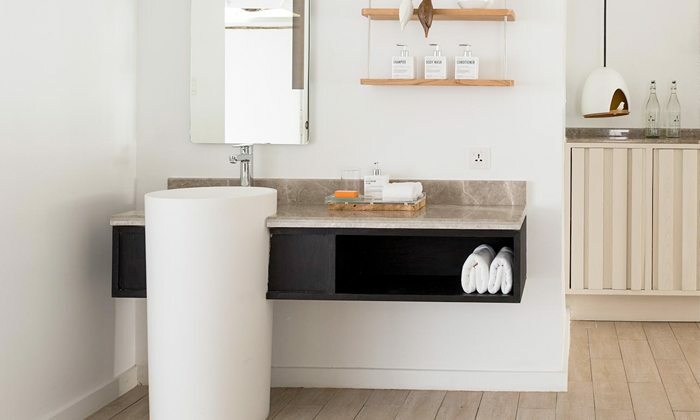 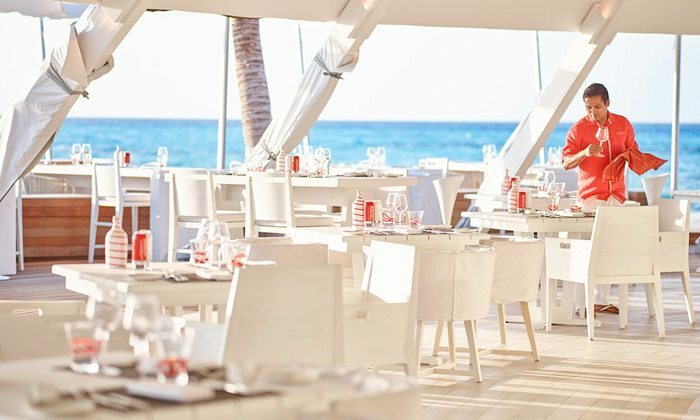 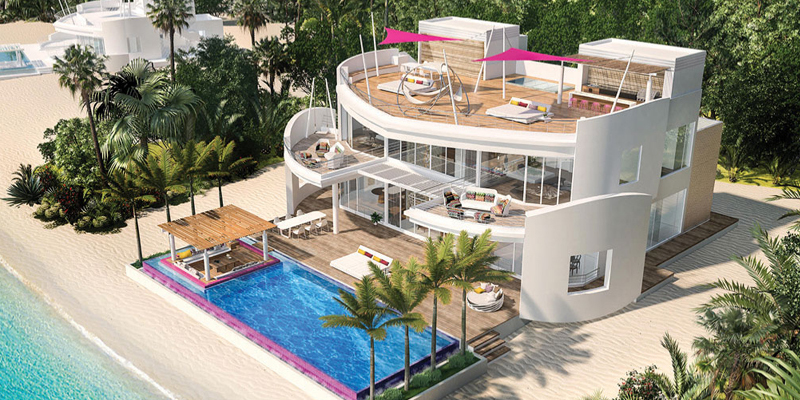 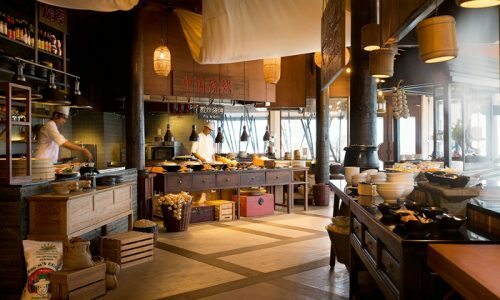 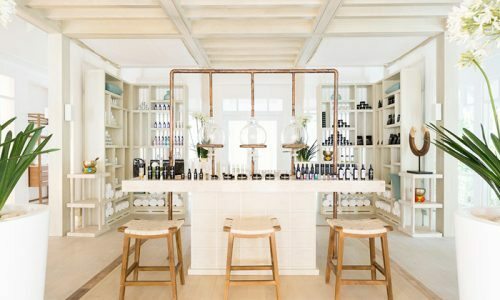 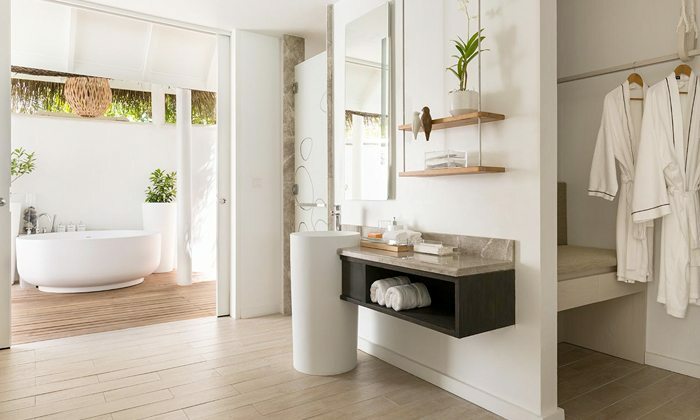 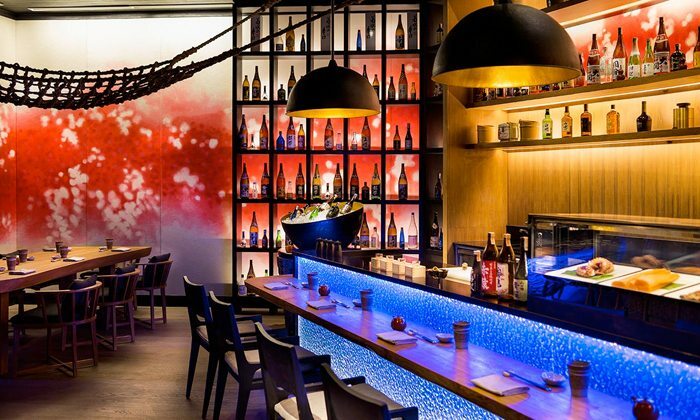 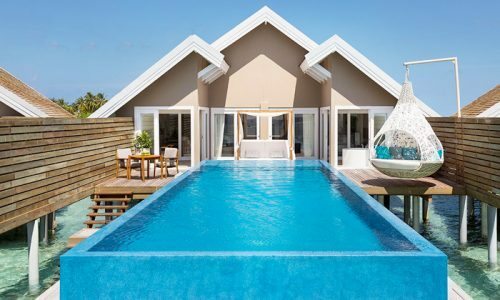 There is an extensive choice of wining and dining options with 7 restaurants and 6 bars, and the LUX* Spa is a haven of calm with 15 exclusive spa villas including 4 water treatment villas. 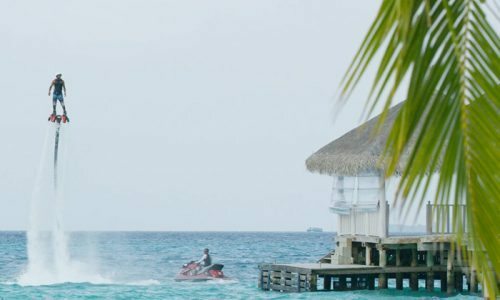 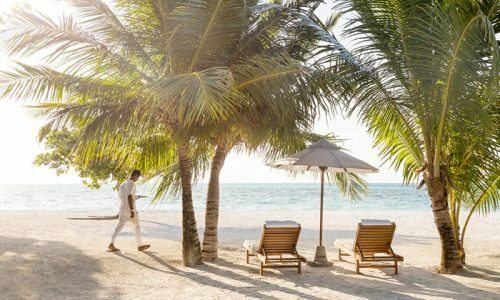 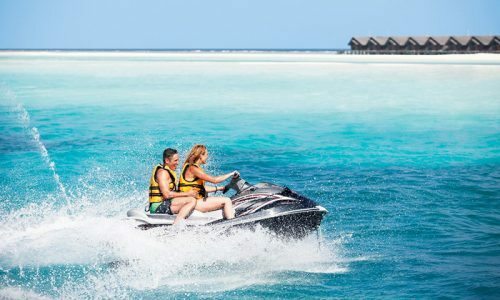 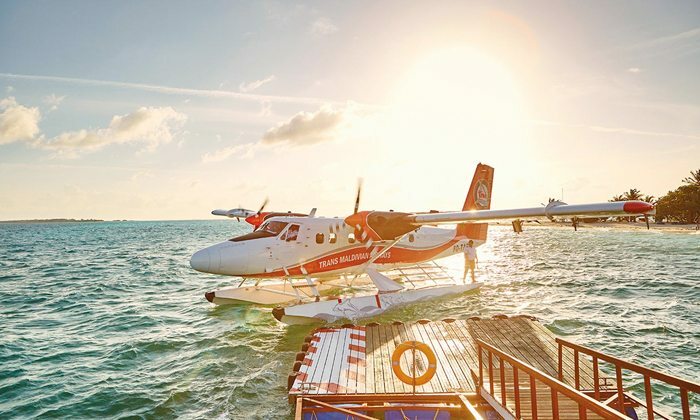 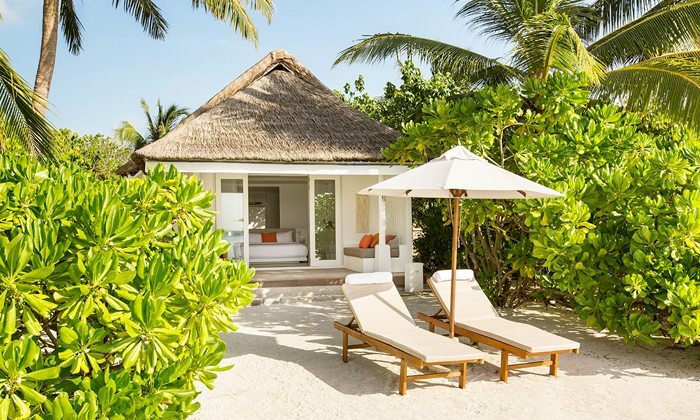 Pure Destinations is an independent agency specialising in Maldives Luxury Holidays that has shared close working relationships with all of our suppliers and partners for many years.   Our passion and excellence in customer service have earned us our rightful place to become travel partners with the famed Kuoni brand. 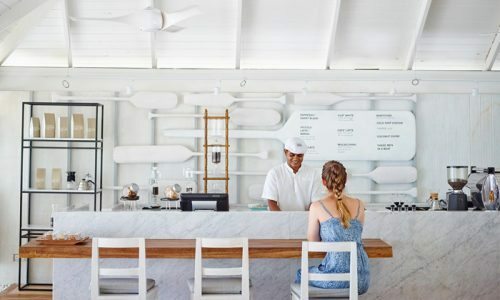 Being a Kuoni Partner Store allows us to sell holiday packages from Kuoni but at a discounted rate, the great thing is that it’s still all booked through Kuoni as the tour operator and you get to save money. 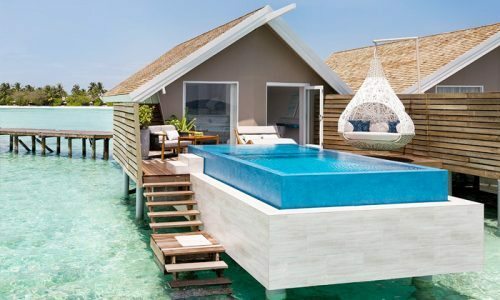 Our Sister company, Honeymoon Dreams specialises in creating luxury honeymoon packages and multi centre honeymoons. 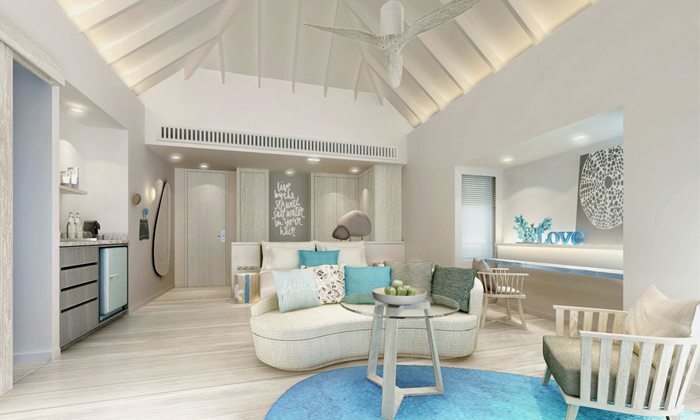 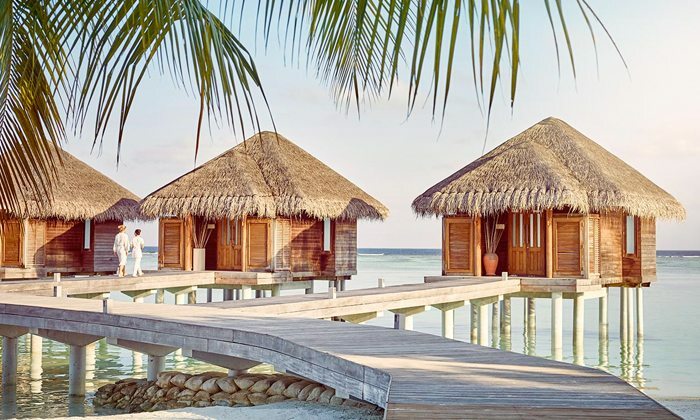 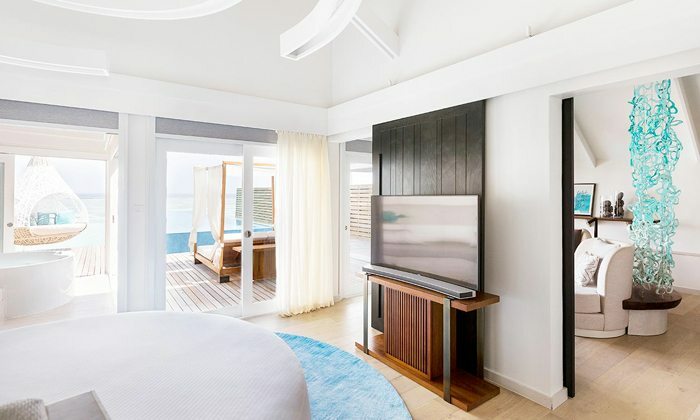 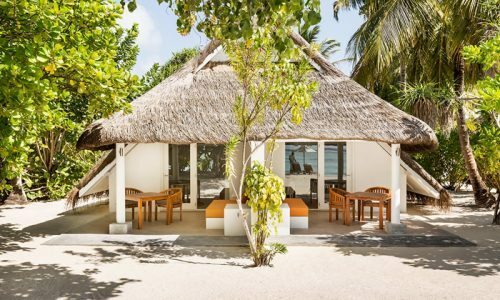 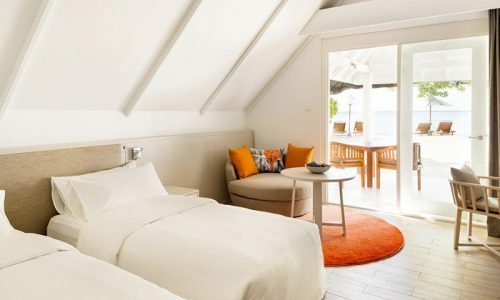 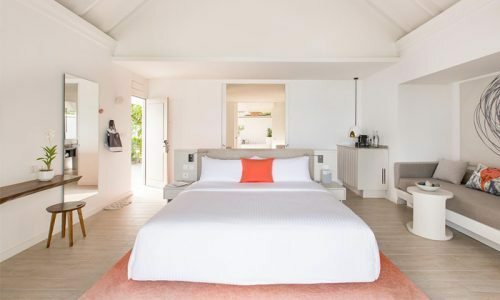 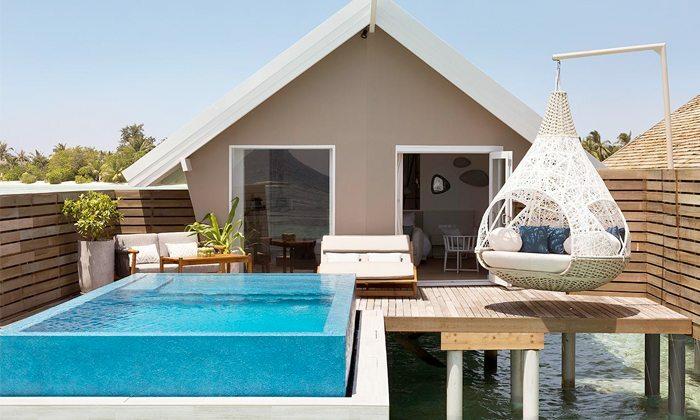 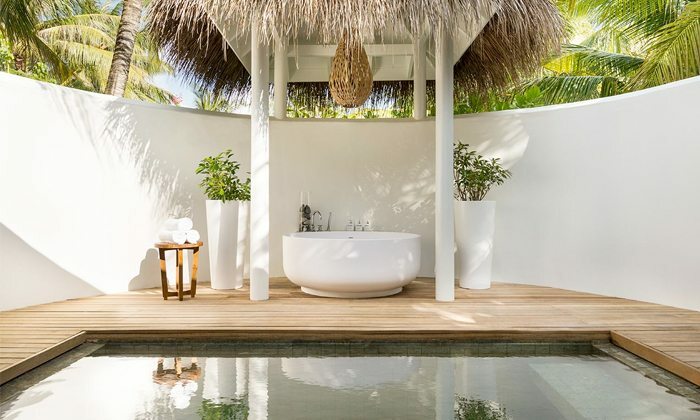 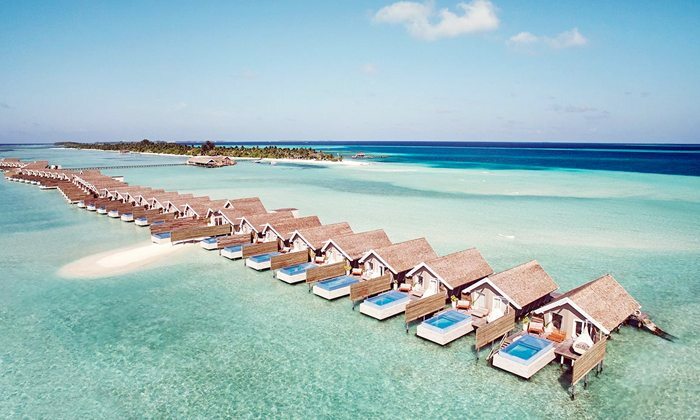 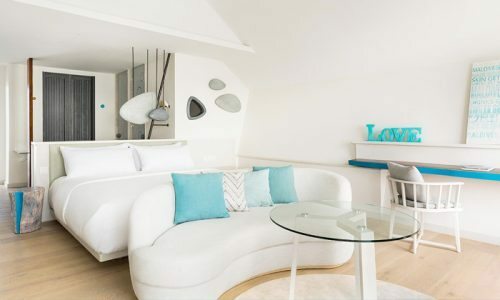 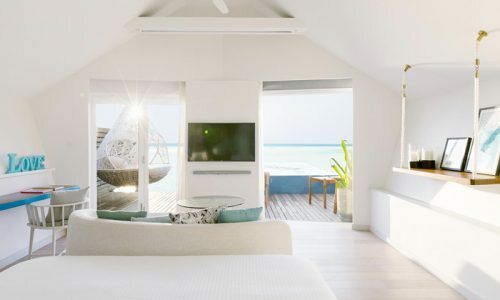 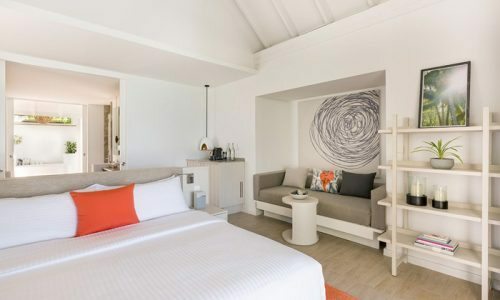 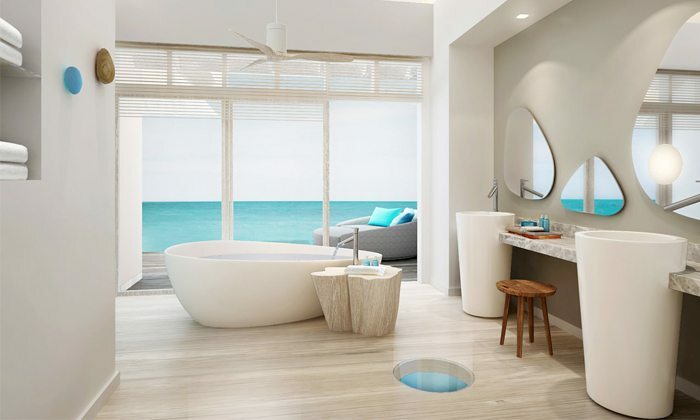 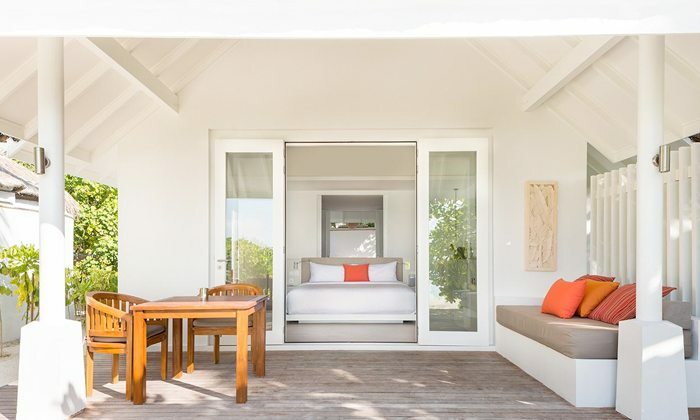 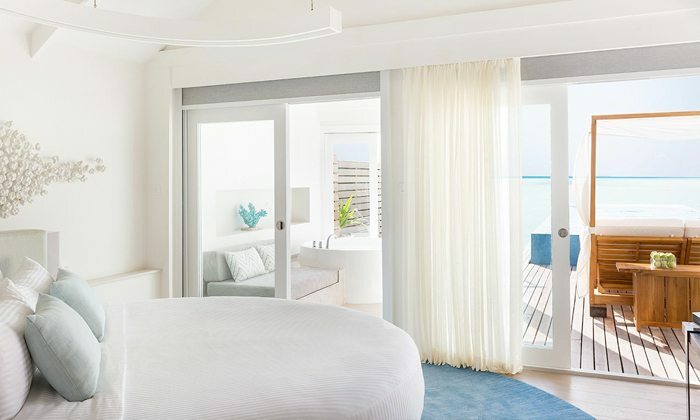 Whether over the turquoise lagoon, or on the soft white sandy beach, LUX* Maldives’ rooms and suites deliver traditional charms of the island using colour and textures to give you the ultimate Maldives experience. 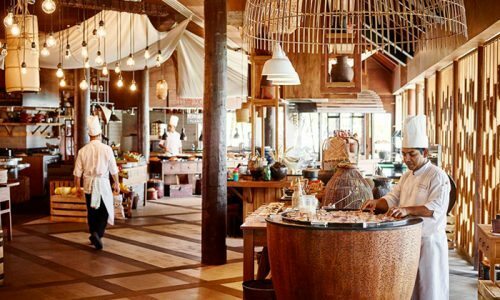 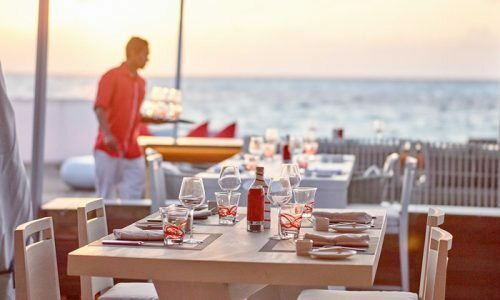 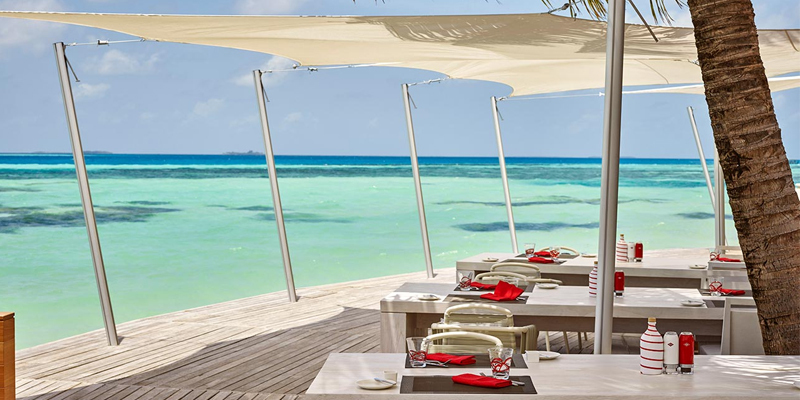 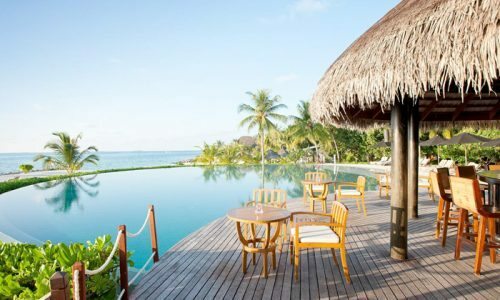 Relish in luxury island dining at LUX* Maldives South Ari Atoll, from poolside refreshments and beachfront Pizzerias to traditional Indian Ocean delicacies and world-wide flavours. 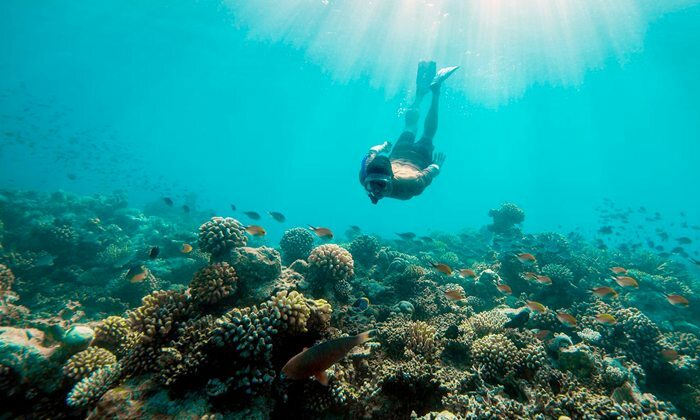 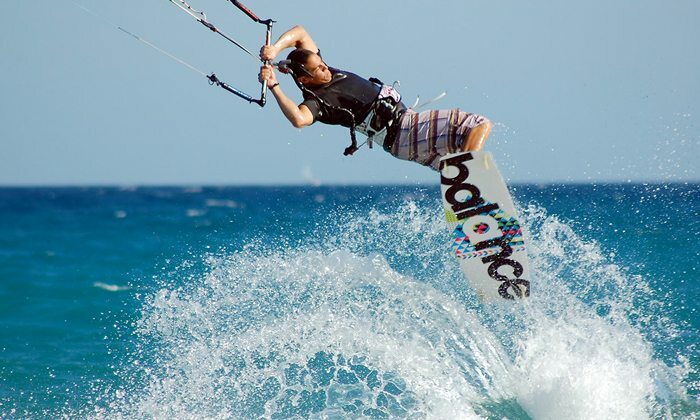 There are plenty of things to do with a range of different sports and activities, and brilliant coral reef is the ideal place to see an array of kaleidoscopic underwater life. The indulgent spa is out of this world – a must for any LUX* Maldives holiday. 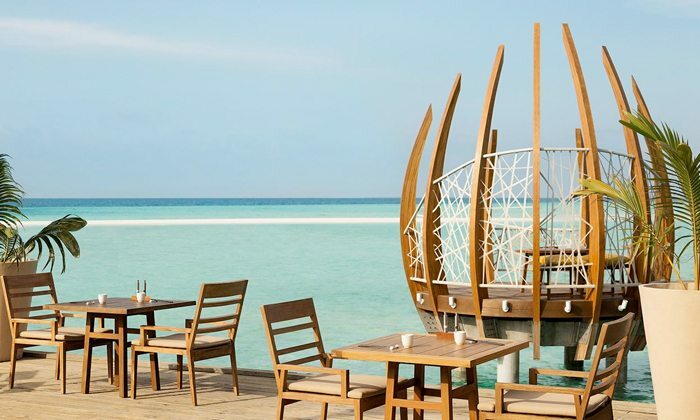 Tasty cuisine is paramount at LUX Maldives; enjoy the very best dishes with divine textures and flavours, taking those taste buds on a discovery of traditional Maldivian cuisine and ingredients.